What a wonderful day and beautiful wedding. 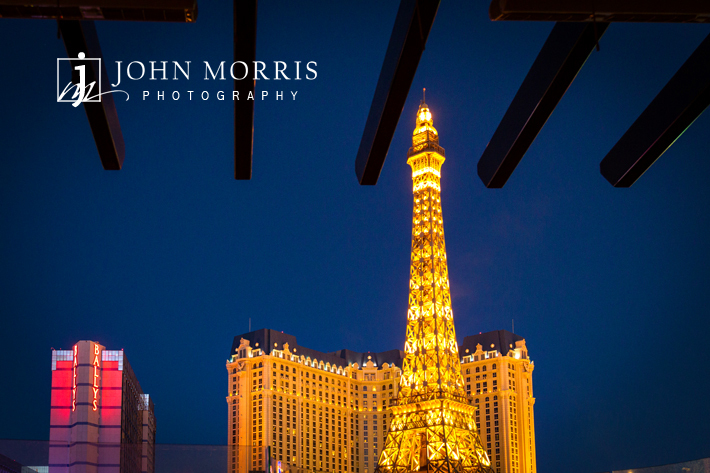 We had the honor of capturing Rachel & Aram’s Las Vegas Destination wedding at the Bellagio Resort a few weeks ago. 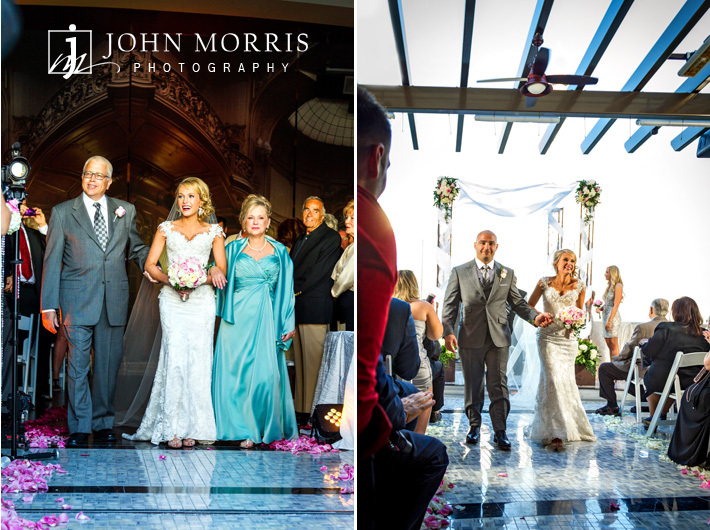 We also posted a sneak peek a few entries ago so if you haven’t seen that, go back a few posts to take a look and see even more photos from this ideal Las Vegas Wedding. In planning her wedding, Rachel did just about everything right starting with hiring Michael and Jeremy from JMT Eventology. 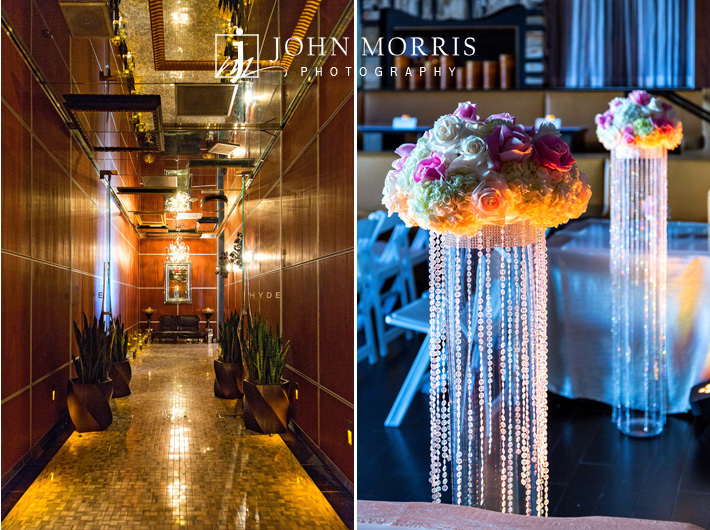 These two are seasoned event and wedding planners with deep ties to the local wedding community and many years of experience and service. 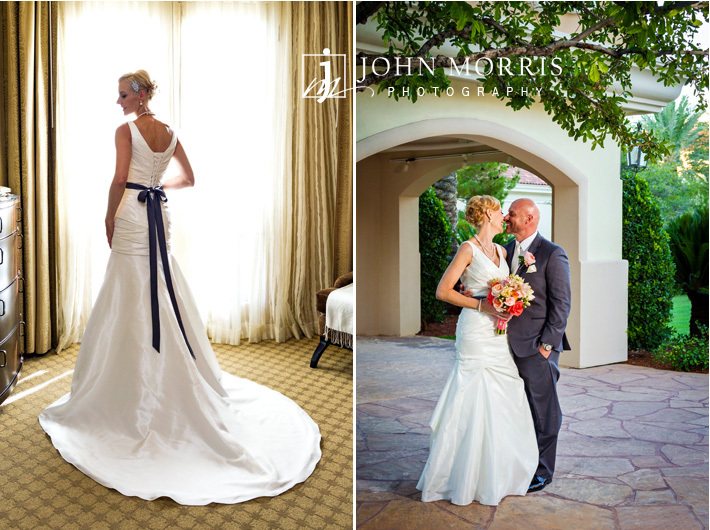 Their standards are impeccable and the care and service they provide the bride is outstanding. But beyond hiring exceptional planners, Rachel gave herself plenty of time to prepare and enjoy the day. 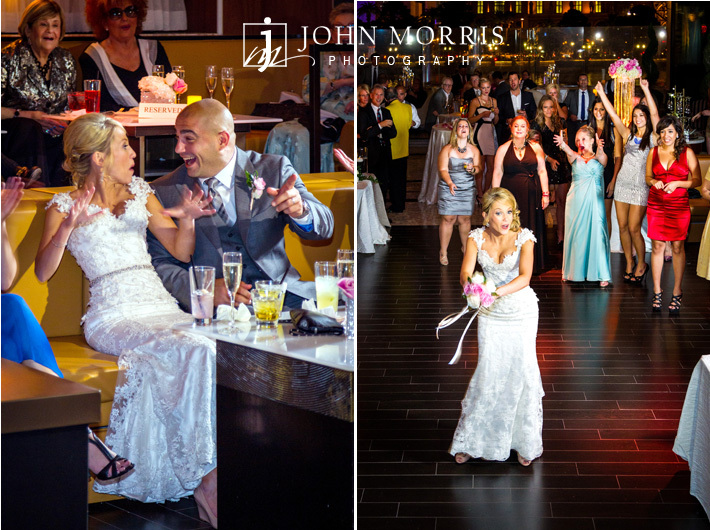 Having planners handle the details, allowed her to enjoy her wedding day, stress free. 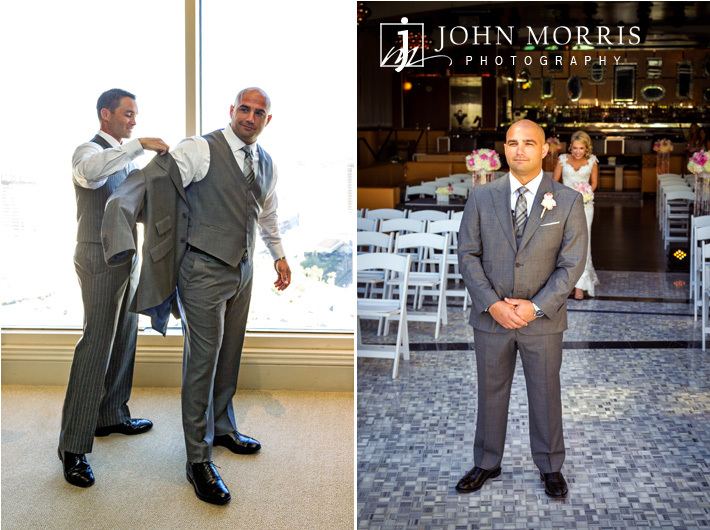 You might wonder why I would extol the services of a wedding planner so strongly on my photography blog. Well a relaxed bride is a wonderful bride to photograph. 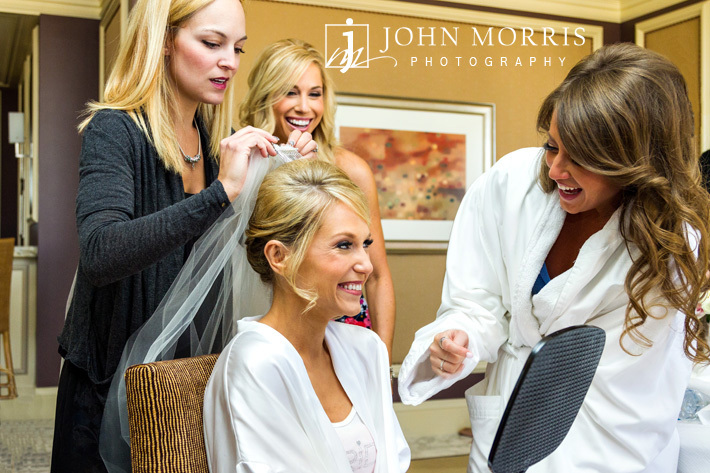 When a bride is having fun, it shows in the photos and that is one of the most important preparations a bride can make. As you notice in the photos, she is having fun. She also gave us the luxury of having plenty of time to capture the fun, and romance of getting ready, spending time with her bridesmaids, sister and family in a beautiful stress free environment. 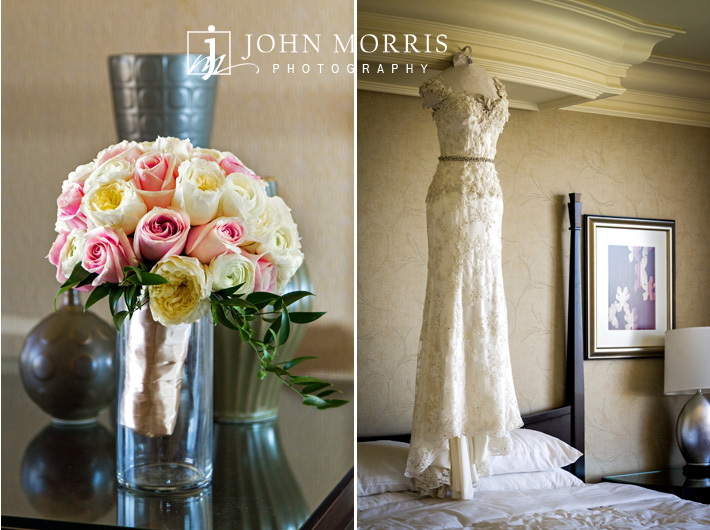 By staying in one of the suites at the Bellagio, we had a beautiful studio to work in and she was only a short, stress free walk to the Hyde at Bellagio, where the ceremony was held. Another important part of Rachel’s planning for the day was a first look. While I certainly understand wanting to have Aram see her coming down the aisle for the first time, she also new that she wanted to enjoy the cocktail hour and the didn’t want to interrupt the natural flow, excitement and emotion immediately following the ceremony. When I married last year, I insisted on not seeing my bride until she began walking down a beautiful, classic staircase, but then again, the after party was not as important to us and we had plenty of time following our ceremony and timed the ceremony to coincide with a beautiful sunset and the natural scenery. Rachel and Aram spent a lot of time selecting the Hyde at Bellagio for their ceremony and reception and it was a crucial element of the festivities, so instead of after ceremony photos, they chose to have a first look and a fun, lively bridal and bridal party on the grounds of the Bellagio. 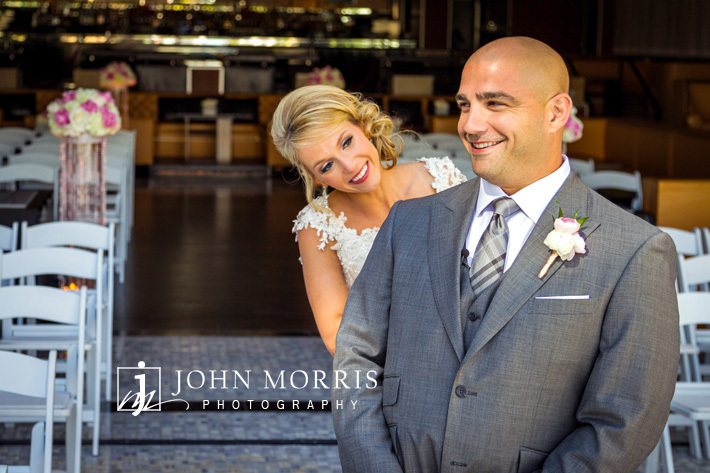 First looks can be just as romantic as walking down the aisle and shooting the bridals before the ceremony, took a lot of stress and urgency out of afternoon so that we were able to have fun and capture some great images of the two of them and their bridal party. With the help of her wedding planners, every detail of the wedding was managed perfectly. From the choice of location overlooking the fountains of Bellagio, to the flowers, signature cocktails, menu, and entertainment, Rachel’s wedding was designed to be fun for not only her and Aram, but also for the many family members and guests invited to share in their day. 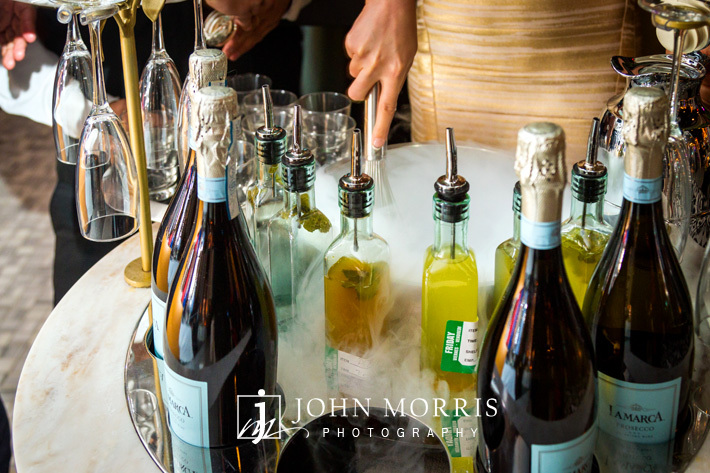 A photobooth for guests by Shutterbooth, the great view of the Las Vegas strip with plenty of indoor and outdoor seating, a desert bar and even a flavored Martini Bar all kept guests active members of the party. I don’t remember their being any downtime and the night was a blur of excitement and romance. It was very important to Rachel and Aram that their guests to share in the fun and the evenings events did not disappoint. Janine & Dustin, like many of our couples, are here in Las Vegas celebrating there destination wedding this weekend. When I met them for the drive to the shoot location, I immediately new I had met Dustin before. 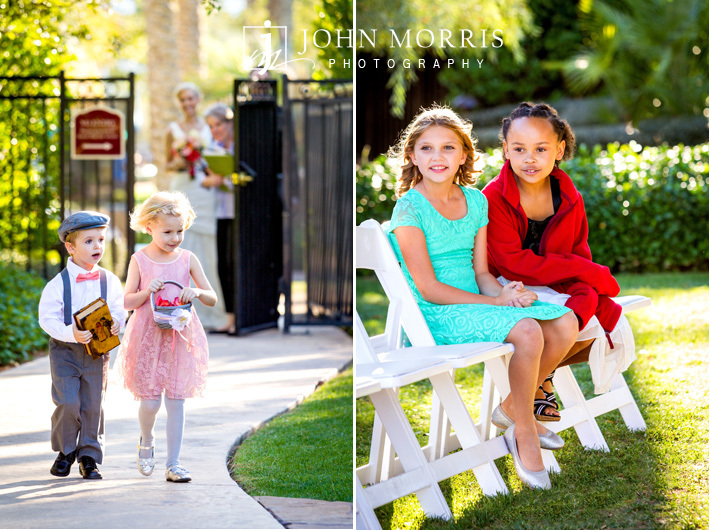 Dustin is friends and was part of a bridal party for a couple we photographed several years ago here in Las Vegas. Both couples are from Calgary and we were honored to be highly recommended to Janine & Dustin for their wedding photography. 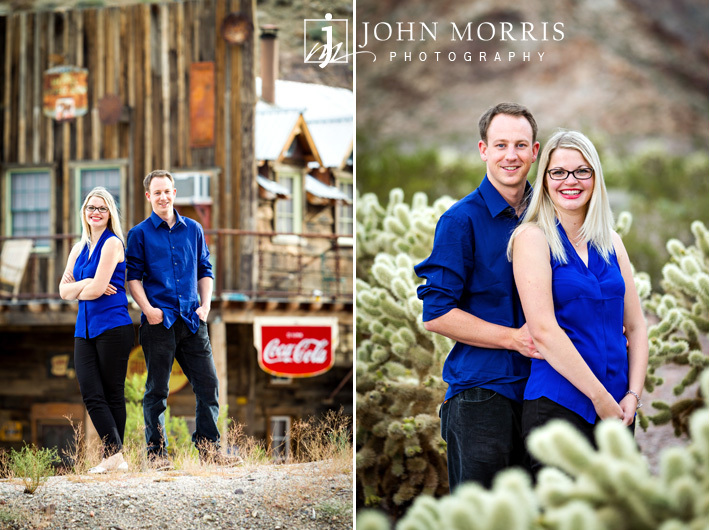 Janine & Dustin will be getting married at Caesars Palace this weekend, but also wanted us to capture them in a more casual setting as well, so they took advantage of our engagement photography and we spent the late afternoon at a remote ghost town near Las Vegas. Being from Calgary, the couple just love the wide open, raw beauty of the desert compared to the different kind of beauty they find in there own home town. 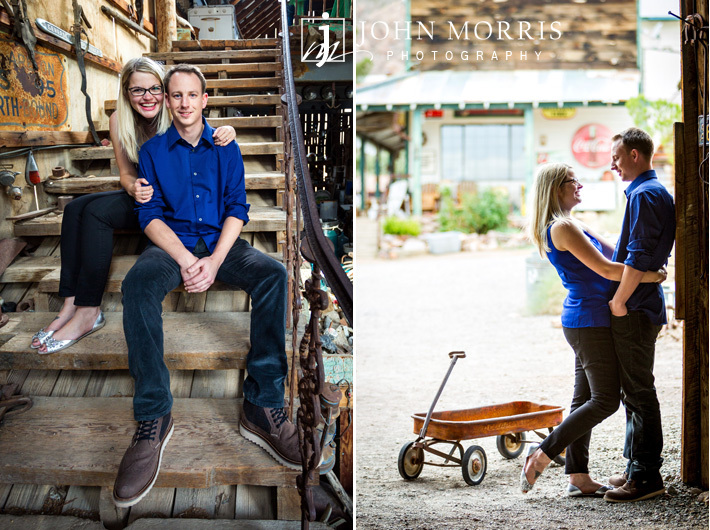 We had a great time and Janine & Dustin are a fun, energetic couple. We look forward to meeting their families and working with them this weekend. Congrats you two!